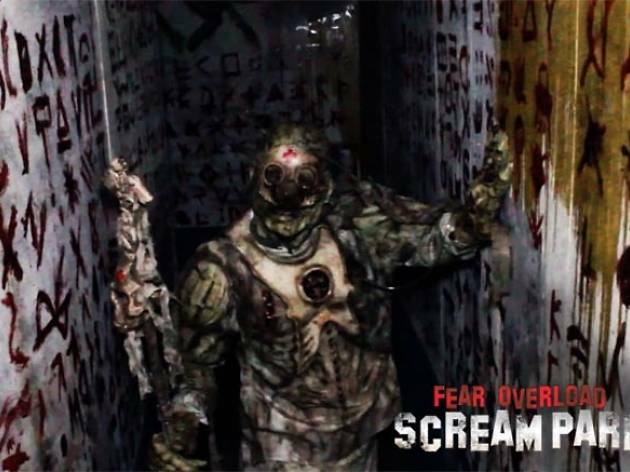 There will be screams at San Leandro’s Fear Overload. A lot of them. 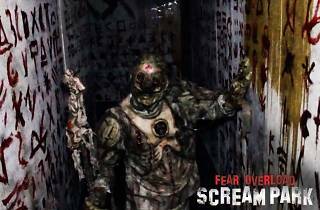 Because this isn’t your average haunted house: Fear Overload has two separate spaces to get your heart pumping. Tiptoe your way through the first, the Amnesia Ward, a mental hospital with a zombie problem, to keep the crazies from making you their next meal. In the Washroom, angry spirits are out to teach the living the meaning of the word “misery” with a horrifying look into their hellish eternal lives. Tickets start at $25 for admission to both haunted houses. Guests under 13 not recommended.